Face to Face with Angela Conner brings together a new exhibition of intimate portraits by celebrated sculptor Angela Conner at the American Museum in Bath. On public display for the first time are bronze portraits of key individuals and patrons of the arts in Britain and America as part of the Museum’s aim to promote Anglo-American understanding. Alongside a self-portrait of Conner, British portraits include: the British Royal family, actor Sir Laurence Olivier, Bond writer Ian Fleming, composer Sir John Tavener. American portraits include a representation of President Lincoln in Double Lincoln, and American philanthropists Drue Heinz and Jayne Wrightsman and longstanding director of the Metropolitan Museum of Art, Philippe de Montebello. Most of the portraits were worked from life, with the Royal Family sitting for Conner. Double Lincoln is inspired by the story that after being elected President in 1860, Lincoln caught sight of a double image of himself in a mirror with one a healthy, happy image, the second a ghostly pale image. This troubled Lincoln who believed it meant that he would have a successful first term as US president, but that he would die in office of the second term. 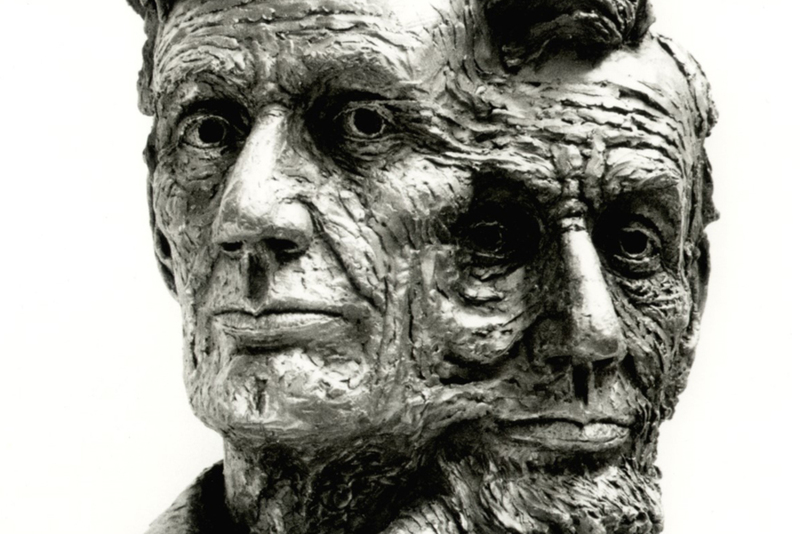 Conner worked this idea into the Double Lincoln sculpture where there are representations of the two heads as perceived by Lincoln in this vision. 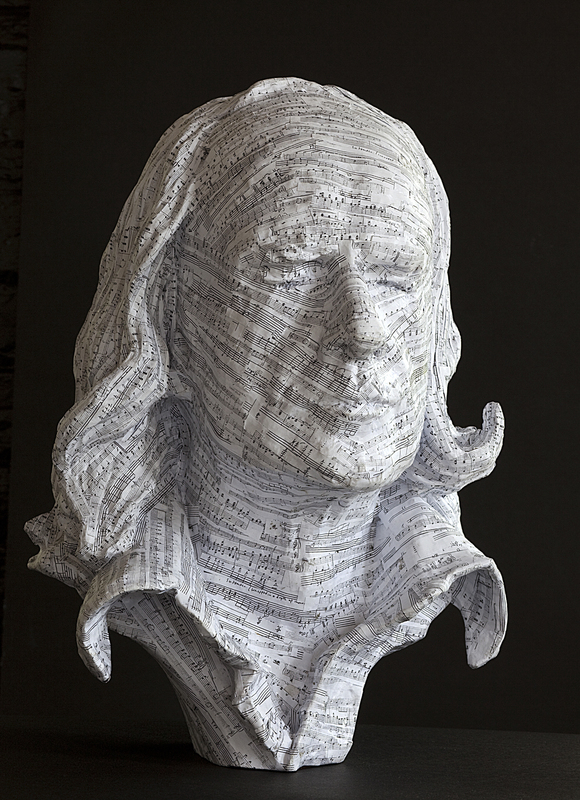 Conner is one of the UK’s most prolific artists working in both portraiture and very large scale abstract kinetic sculptures. Face to Face with Angela Conner, runs until 28th October 2018 at the American Museum and Gardens, Bath.